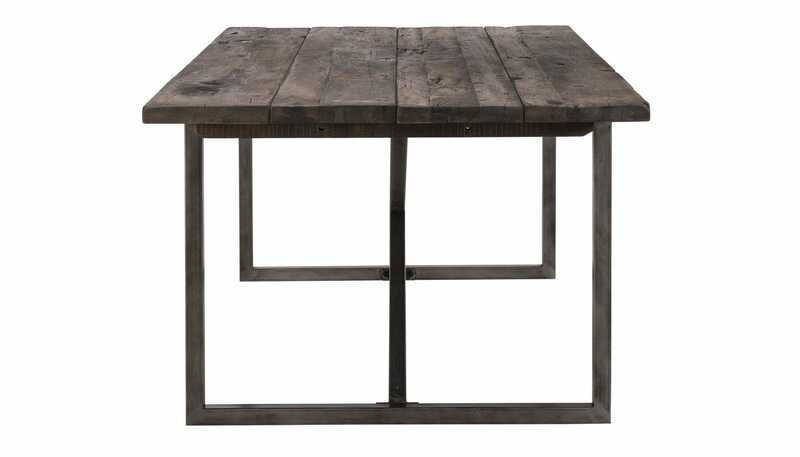 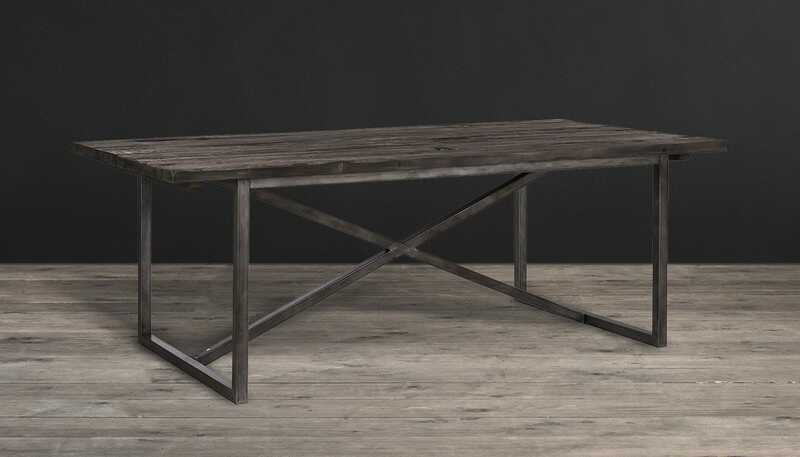 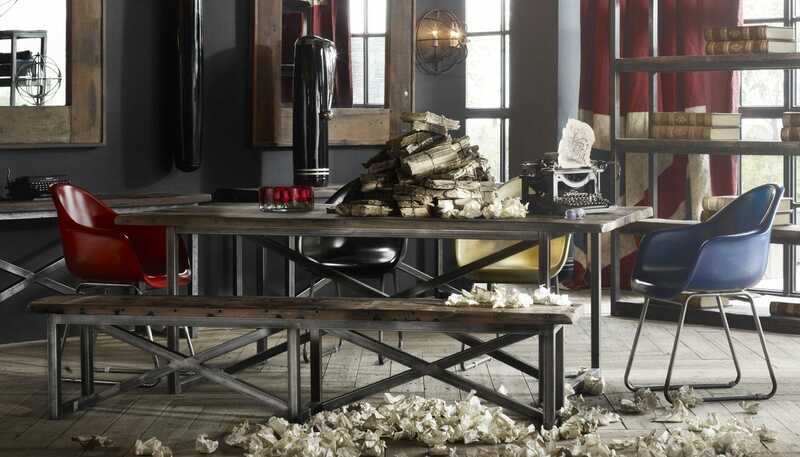 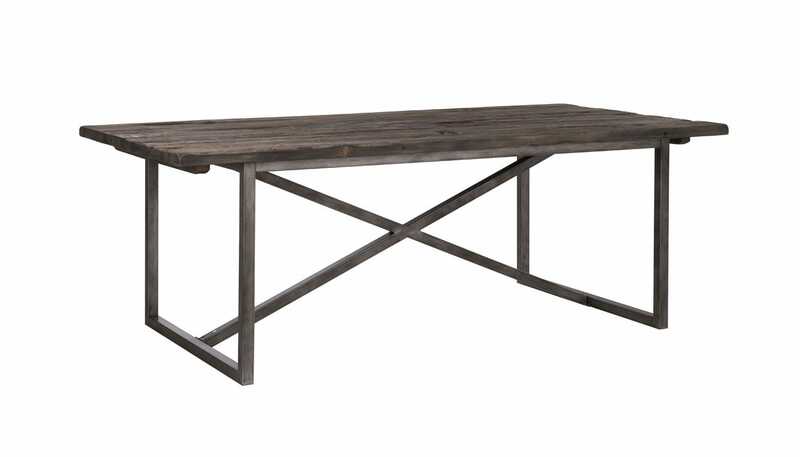 The Axel dining table combines old world and industrial with its combination of reclaimed wood from decommissioned Chinese fishing junks and hand-treated metal detailing. 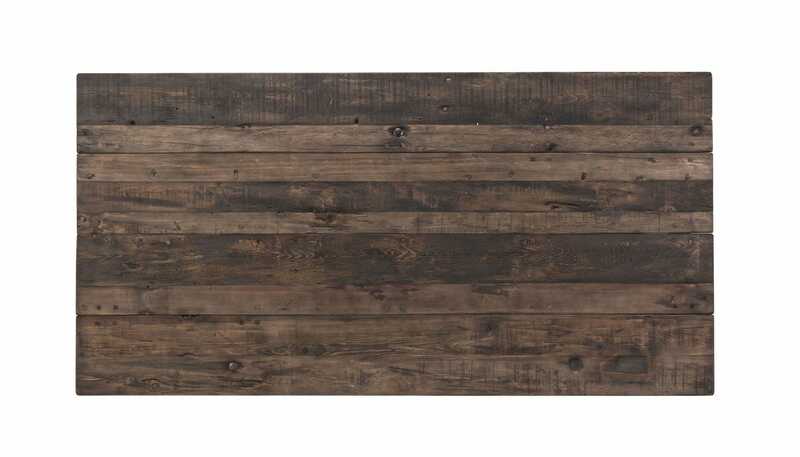 After decades of exposure to the high seas and elements, the reclaimed boat wood from the hulls, decking, and beams of the Chinese boats reflects uniquely weathered coloration’s and textures, making each dining table unique. 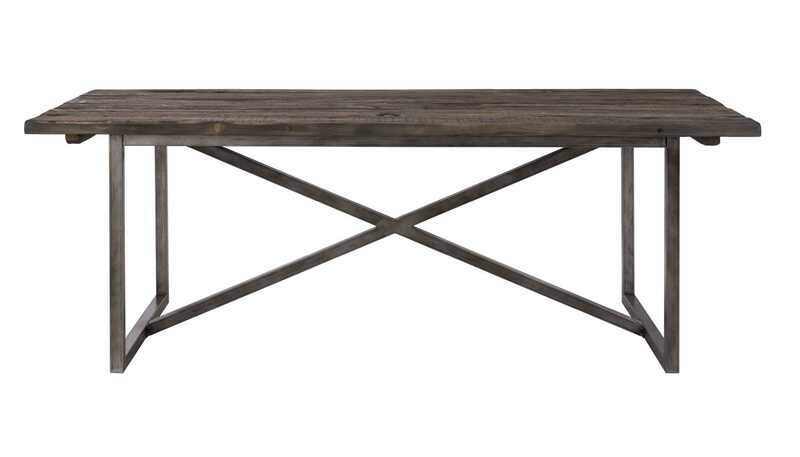 Full Axel collection available in store, including bookshelves, media unit, console, coffee and side tables.